Quanzhou Hoolink Hardware Industry & Trade Co., Ltd.
only a few kinds of products or if we have stock or frames ready, can finish within 25 days. 5. Does your company accept customization9 We have our own factory and excellent design team, and we accept OEM/ODM. 8. What about the cooperation process9 Confirm details of order, 30% deposit, arrange production, pay the balance, shipment. 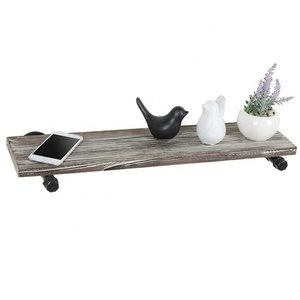 Alibaba.com offers 15,921 industrial wooden shelves products. About 13% of these are other living room furniture, 9% are bookcases, and 5% are display racks. 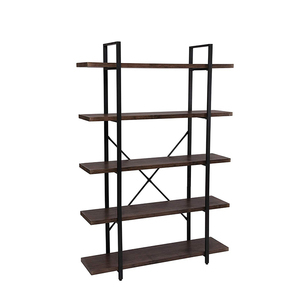 A wide variety of industrial wooden shelves options are available to you, such as metal, steel, and bamboo. You can also choose from antique, modern. As well as from no, yes. 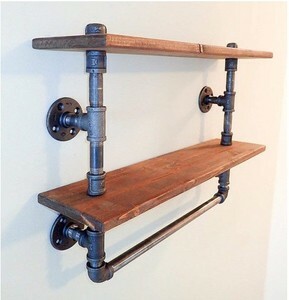 And whether industrial wooden shelves is free samples, or paid samples. 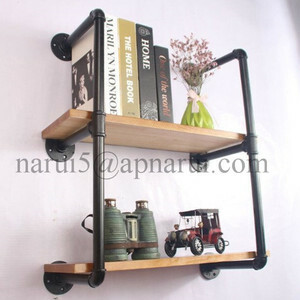 There are 15,872 industrial wooden shelves suppliers, mainly located in Asia. The top supplying countries are China (Mainland), India, and Malaysia, which supply 95%, 3%, and 1% of industrial wooden shelves respectively. 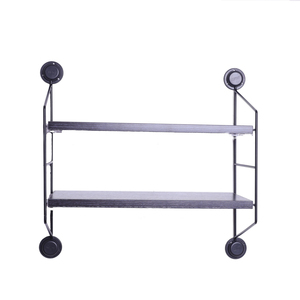 Industrial wooden shelves products are most popular in North America, Western Europe, and South America. You can ensure product safety by selecting from certified suppliers, including 2,548 with BSCI, 2,536 with ISO9001, and 1,235 with FSC certification.